We've collected nine functional and stylish serveware pieces for your Super Bowl party from three of our favorite designers. It's not too late to order these pieces for before next weekend. Known for their iconic Courtly Check pattern, and its little sister, Parchment Check, MacKenzie-Childs melds both traditional elegance with a whimsical style. Fusing an Indian style with modern can contemporary fashion, Michael Aram designs are both functional and fashionable. 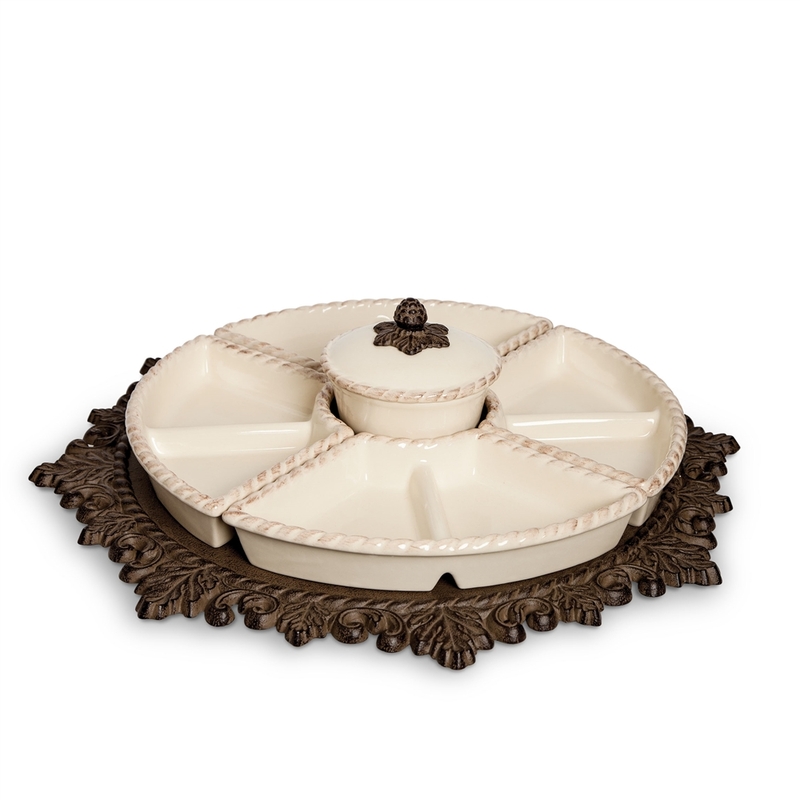 Known for their wrought iron and ceramic serveware, the GG Collection provides a rustic and elegant line of dining ware and storage. 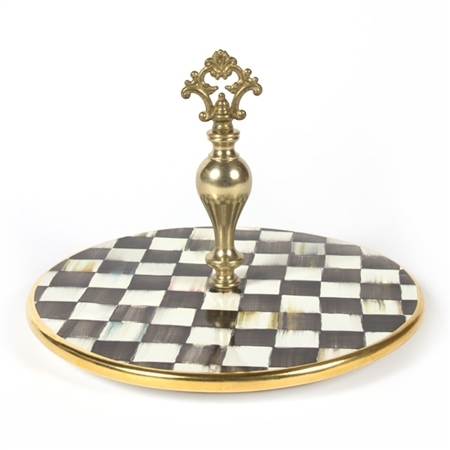 Many of the MacKenzie-Childs and Michael Aram products featured here also include free shipping on orders over $99, and can also be gift wrapped for free. The GG Collection items are currently 25% off. Be sure to share these pieces on your favorite social media network, and you can even re-pin these items from our own Chelsea Gifts Pinterest page, where we've created a Super Bowl party board with these very items.